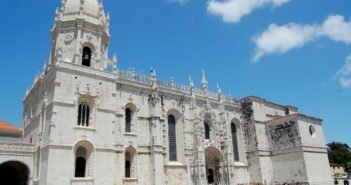 If you’re coming to Lisbon on a cruise, you’ll arrive at one of three cruise docks: Santa Apolónia, Jardim do Tabaco, both 1km east of the city’s main attractions, or Alcântara about 3km to the west of the city centre. 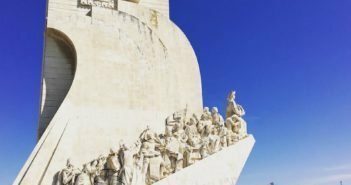 While some cruises provide shuttle services between the cruise dock and the city centre, others leave guests free to find their way into Lisbon. All three cruise docks have taxi ranks whenever a ship arrives, and you can return by the same means. 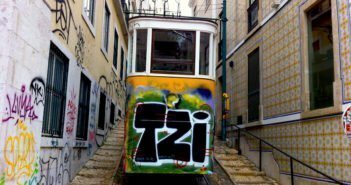 They usually also have tuk tuk ranks, since these vehicles have become popular among tourists in Lisbon. 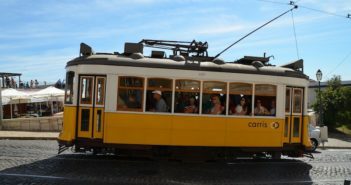 Finally, you can use Lisbon’s efficient public transport network. These two cruise docks are at walking distance from the city centre. 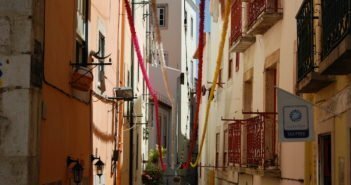 Alternatively, take the metro, a taxi or one of the many buses that head west. There are buses and trams on the main road north of the dock. You’ll need to cross the railway track outside the terminal and then cross the square. 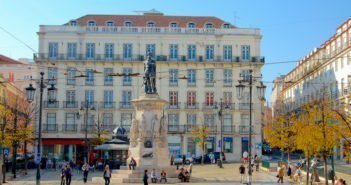 Head east to the city centre, getting off at Praça do Comércio, or west to the Belém neighbourhood. 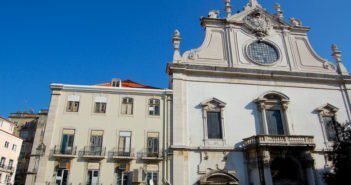 You can also take the urban train from the Alcântara Mar station west to Belém, or east getting off at Cais do Sodré from where you can either walk to the Baixa, or take the metro to your final destination. 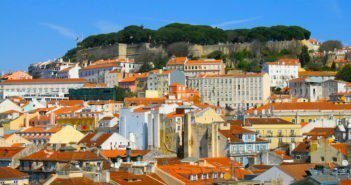 If you’re planning to make more than three journeys on public transport in Lisbon, the cheapest option is to buy the Viva Viagem card.